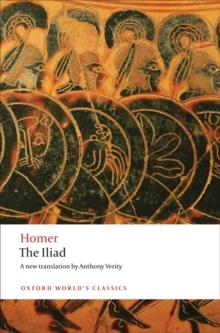 'War, the bringer of tears...'For 2,700 years the Iliad has gripped listeners and readers with the story of Achilles' anger and Hector's death. 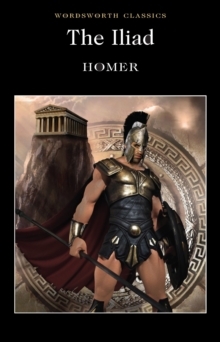 This tragic episode during the siege of Troy, sparked by a quarrel between the leader of the Greek army and its mightiest warrior, Achilles, is played out between mortals and gods, with devastating human consequences. 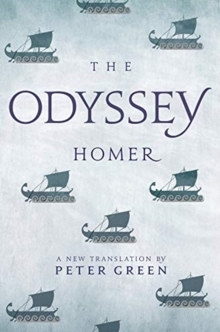 It is a story of many truths, speaking of awesome emotions, the quest for fame and revenge, the plight of women, and the lighthearted laughter of the gods. 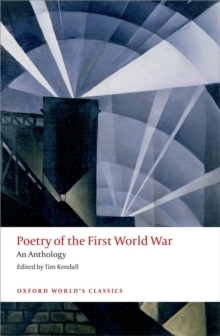 Above all, it confronts us with war in all its brutality - and with fleeting images of peace, which punctuate the poem as distant memories, startling comparisons, and doomed aspirations. 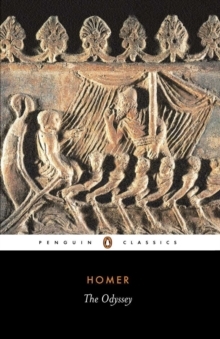 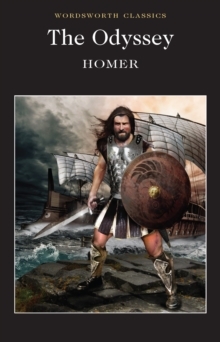 The Iliad's extraordinary power testifies to the commitment of its many readers, who have turned to it in their own strugglesto understand life and death. 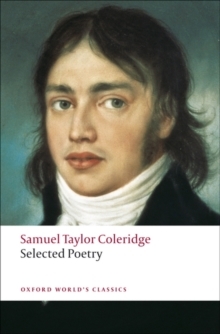 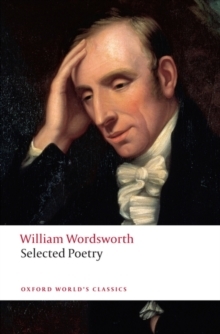 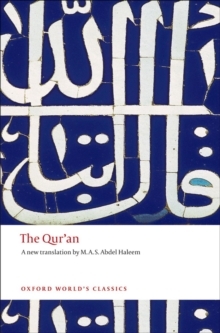 This elegant and compelling new translation is accompanied by a full introduction and notes that guide the reader in understanding the poem and the many different contexts in which it was performed and read.